Resident or not, it’s likely you’re aware of Omaha’s knack for all things beef — particularly evident at the city’s upscale steakhouses and local joints serving mouthwatering burgers. 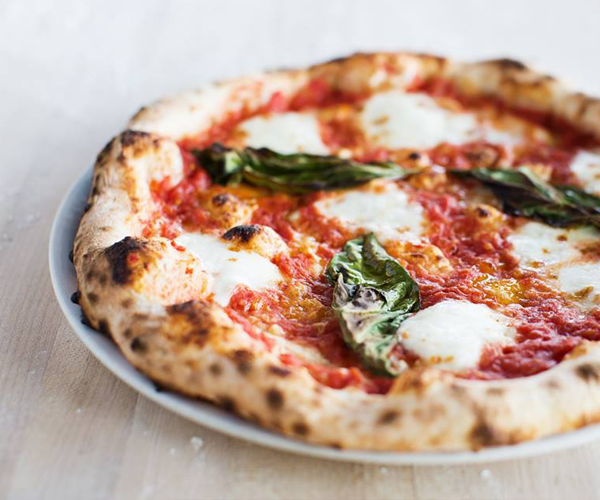 You may not be aware that this area is home to quite the lineup of local pizzerias, serving authentic Italian pies appealing to a wide variety of pizza fanatics. A pizza craving can strike when you least expect it, so make sure you’re prepared with our guide to local pizzerias! You can find the pie that lines up with your preferences — including everything from thin crust to hand-tossed and margherita to barbeque chicken.